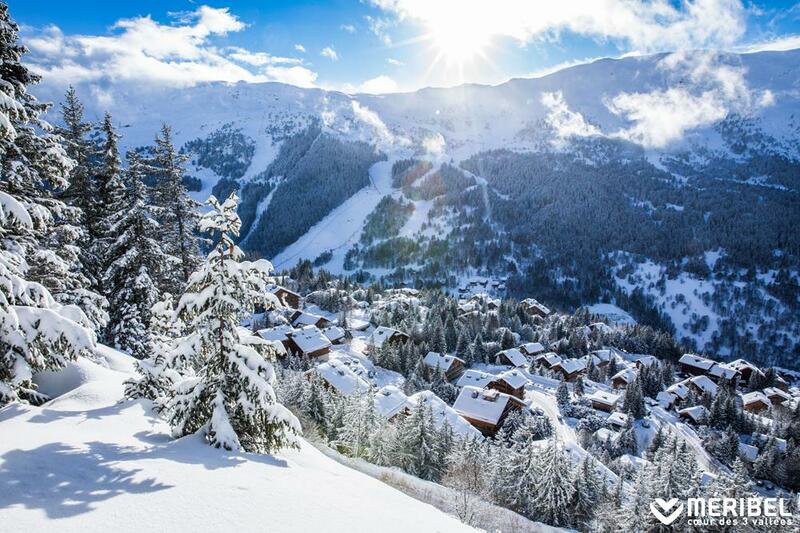 Your holidays will be unforgettable! By choosing Vallat Lodges for your stay in the mountains, you are assuring you will be accompanied by a team of passionate experts, who know how to identify your needs and wishes to create a stay in your image. 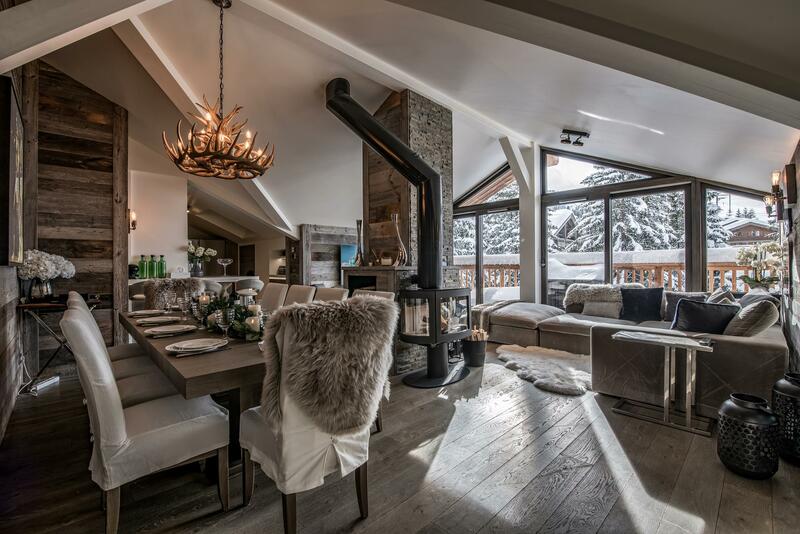 Whether you are coming with family, for a romantic escape, if you want ski-in ski-out, maybe you are dreaming of an open fire... from a typical apartment to a luxury chalet, Vallat Lodges will find the accommodation for you! because your satisfaction is essential for us, we are not content with simply finding the accomodation for you. 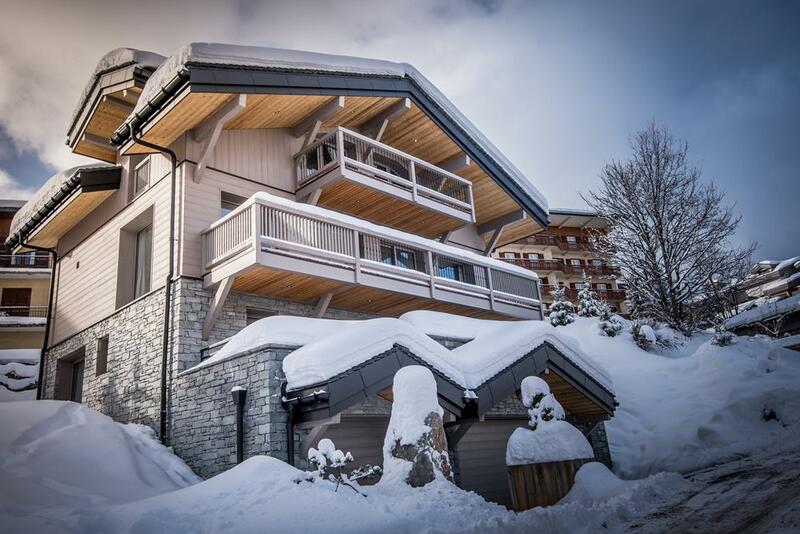 We are on hand to accompany you, particularly thanks to our concierge service, who through its numerous partners will allow you to book your ski lessons, recommend a restaurant, a spa, suggest out of the ordinary activities... Everything you will need for an exceptional holiday!